Your home is where you and your family come together for shelter, security, and safety. As comfortable and safe as your home may feel, there could be dangers lurking that you weren’t aware of. What many homeowners may not realize is that a lot of the illnesses they experience come from the things they do and have in the home. In order to improve your health and keep your loved ones safe, you’ll need to identify the health hazards in the home and remove them. Below, are some of the most common health hazards in the home. Those who live in a home that was built before the 1970’s could have an issue on their hands with lead paint. Though not hazardous just to sit on the walls, when lead paint starts to chip, it can present a hazard for pets and young children. When chips of paint are ingested it can cause led poisoning. If you believe you have led paint in your home, purchase a kit from the store. While you can remove the paint yourself, it would require you to remove your kids and pets from the home and strip all the paint. Therefore, it is best to hire professionals to remove the paint for you. You may have thought that pests like mice or cockroaches were nothing more than gross looking and embarrassing to have in the home, but it’s actually a lot worse. 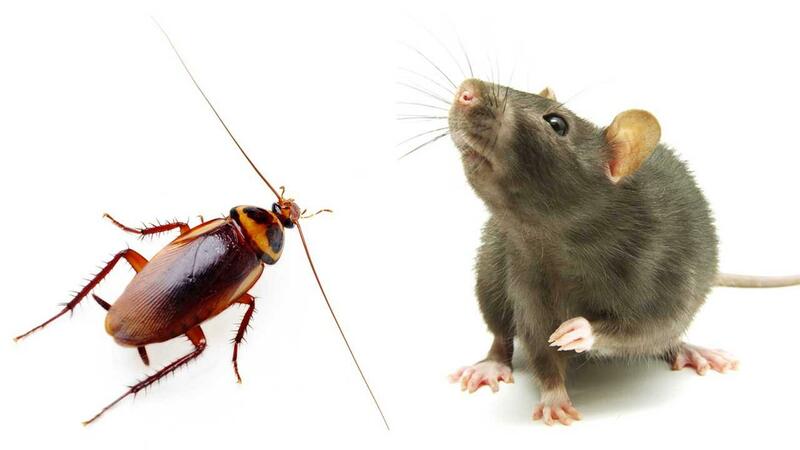 Both mice and roaches leave behind bodily fluids and feces that if touched or ingested can cause you to get sick. Some people try to remove infestations of mice and cockroaches on their own with no such luck. DIY pest control isn’t always advised as it can result in more harm. The harsh chemicals found in store sprays and the hazards of traps and devices to catch pests can really harm you and your family. Companies like Moxie Pest Control are skilled in safely removing pests like mice and cockroaches from the home safely. Mold is one of those hazards that you are likely aware is bad for your health, but can be tricky to find. Most often people can smell mold and mildew before they ever see it. Exposure to certain molds can result in upper respiratory problems. This can include difficulty breathing, sore throat, stuffiness, runny nose, eye irritation, and in some cases, skin rashes. If you believe there is mold in your home, you need to have it removed. Identifying it can be hard but you should check places like the basement or attic where there is dampness and moisture. While you can remove small amounts of mold on your own with a bleach solution, it is best to hire a mold remediation expert for larger amounts. Asbestos was a building material used to build homes more than 30 years ago. Asbestos was determined to be unhealthy and could lead to serious medical conditions including shortness of breath, lung damage, and other illnesses and diseases. Asbestos is harmless unless disturbed. This often happens during renovations and home improvement projects. If you have an older home and believe there could be asbestos present it is best to contact the experts to safely remove it. Dusting might be a chore that you hadn’t gotten around to doing but too much dust and allergens in the home can wreak havoc on your health. Dust and allergens tend to accumulate on everything from the carpets to the floors. Too much dust in the home can lead to upper respiratory issues that include difficulty breathing, wheezing, coughing, runny nose, itchy throat, and more. Dust enters the home from all over. The best way to get rid of dust is to go beyond dusting certain surfaces. You need to clean the carpets, clean the vents, and even consider an air purifier to get rid of allergens and improve the indoor air quality. To the untrained eye, the above-mentioned hazards might not seem like anything to worry about. However, when ignored, these hazards could ruin your health. Checking the home periodically for these hazards and hiring an expert to remedy the problem is the best course of action to keep you and your loved ones safe and healthy.